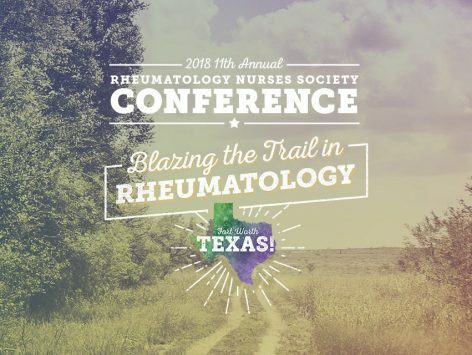 The 2018 Conference Enduring Course consists of a series of videos from passionate experts that presented at the 2018 11th Annual RNS Conference in Fort Worth, Texas. The theme for this conference was “Blazing the Trail in Rheumatology,” where together, attendees learned the most up-to-date discoveries of autoimmune diseases, the latest in treatment guidelines, and effective clinical skills to increase their practice’s efficiency. Following your participation with the Enduring Course, you will have sharpened your skills and knowledge in order to provide the necessary support and treatments for your patients. To receive CNE credit, participants must complete the course, evaluation, and post-test. A certificate of completion will be automatically generated following the completion of the course. 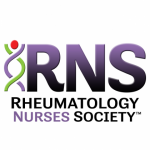 Identify current trends and practices impacting, age-appropriate care and treatment of the rheumatology patient. Compare and contrast evidence-based and evidence-informed integrated practices. Implement strategies designed to enhance resource utilization and mindful use of technology and research into rheumatology practice. Rheumatology Nurses Society designates this educational activity for 5 total contact hours and 3 CNE pharmacotherapeutic contact hours.